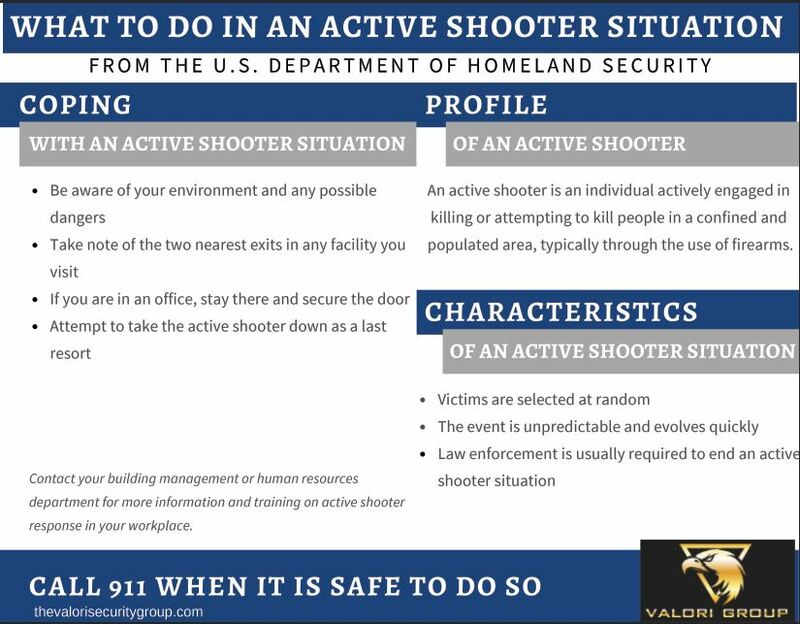 22 Jan If an Active Shooter Entered Your School, Building or Business…Would You Know What to Do? 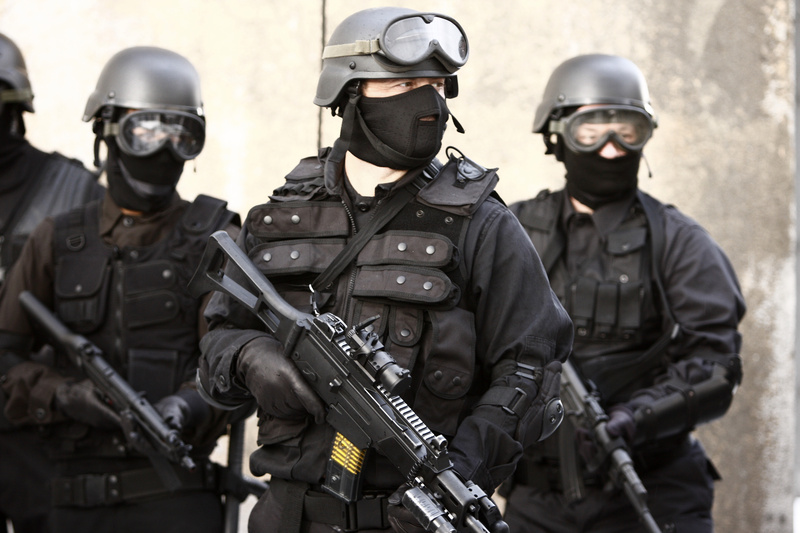 With years of advanced military and law enforcement training, the Valori Group has the advantage of diverse and in-depth experience to identify exactly where your security vulnerabilities lie and the counter measures required to reduce all viable potential threats to your safety. From your home and business needs to school security, executive protection and special events, the Valori Group is the resource you need to keep you safe and secure. 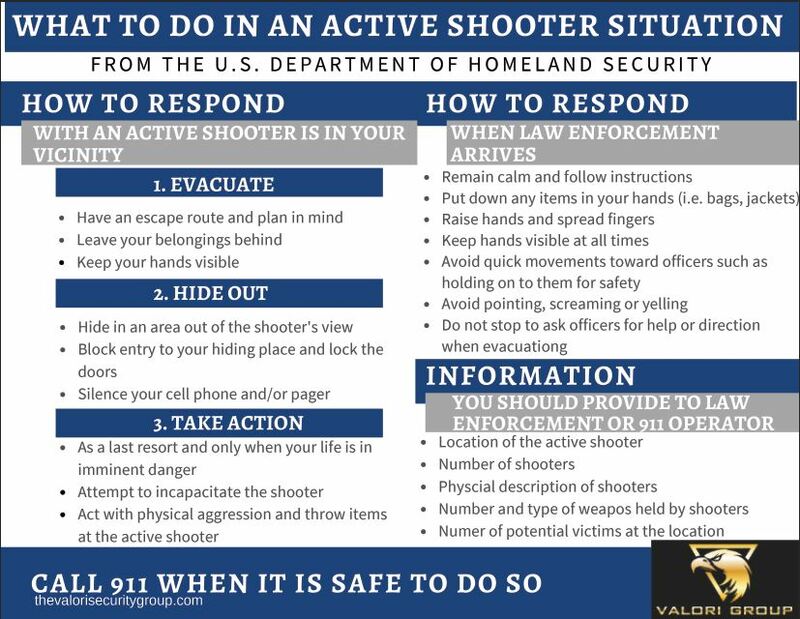 If an Active Shooter Entered Your School, Building or Business…Would You Know What to Do? Armed Guards Or Retired Cops in N.J. Schools: What’s The Difference?